Business administration skills are essential in today’s competitive market place with an increased reliance on these functions to develop with the pace of change. One of the great things about a business & administration qualification is that you can work almost anywhere. With your transferable skills you could be working in a bank, a hospital for a record company or even for a charity. This qualification is an excellent starting point to move into management when you have more experience. If you are 16 years and older and want pursue a career within business, industry or commerce then this qualification is for you. This business professional qualification is designed to give you the skills and qualifications needed to work in any business environment. 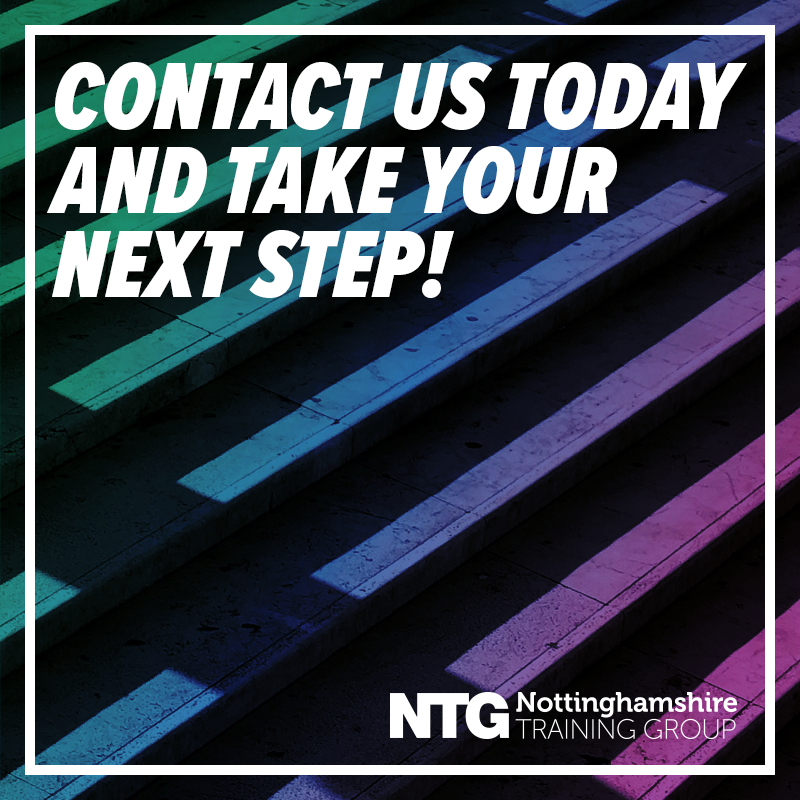 On successful completion of this course you may be able to progress onto the Level 3 Business Administration course here at NTG. 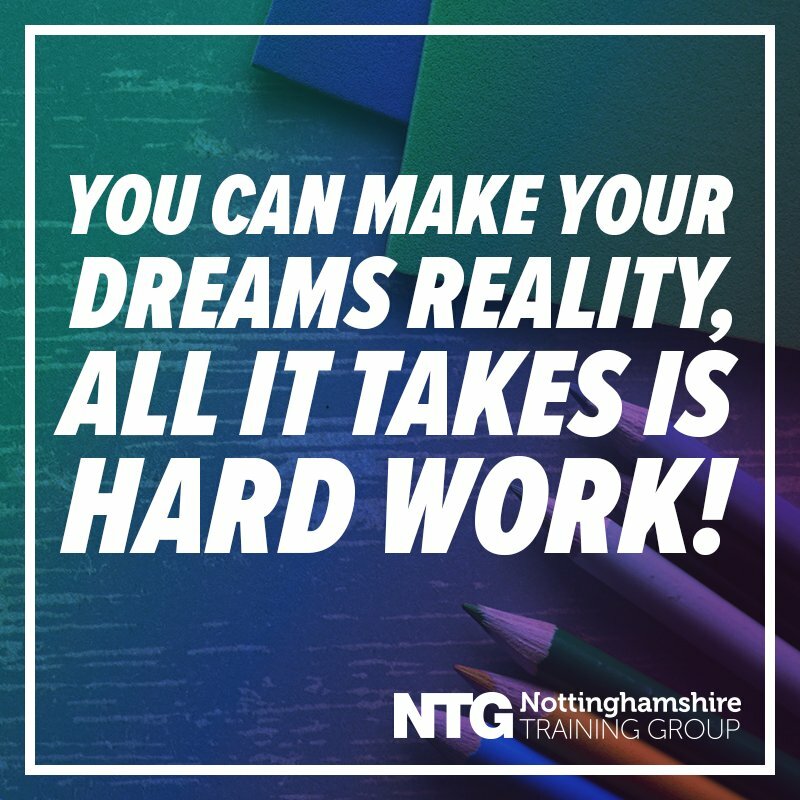 Alternatively, you may wish to undertake an Apprenticeship in Business Administration, which involves working towards a vocational qualification whilst gaining experience with an employer (usually 4 days a week and attending the college for one day a week).